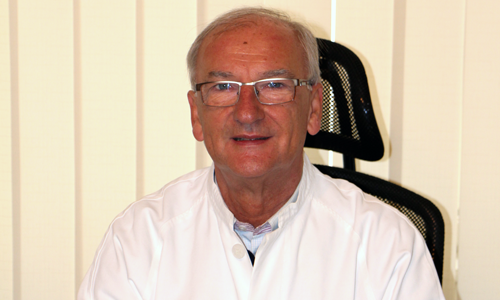 Prof. Dr. Nedim Pipic is a very known specialist for septorhinoplasties. He has many years of experience and excellent results with high patient’s satisfaction. Dr. Pipic has a great feeling for aesthetics and pays attention in every intervention to a perfect harmony in the final result. However, not only rhinoplasty belongs to his specialisation, also the whole facial-aesthetic surgery stands in Dr. Pipic’s medical focus.